The Survivors Walk is the first official lap of the Relay. 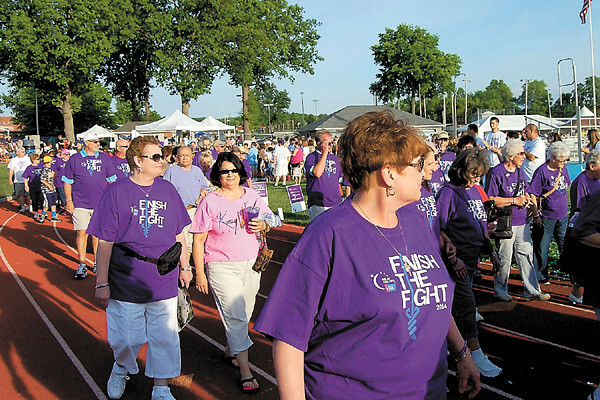 More than 200 cancer survivors, each dressed in purple, participated. — Sam Luptak Jr.